Therapy Dogs in the Library 10th Week! Relax and relieve some stress by spending a few minutes petting a furry animal friend! 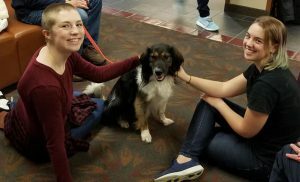 Therapy dogs will visit campus in the Kalamazoo College Library lobby on Thursday, March 14th from 3 p.m. – 4:30 p.m. De-stress a bit with a canine companion before finals week kicks in. Available to current students, faculty, and staff. Explore current and archived issues of the Kalamazoo Gazette with full-color newspaper pages and individual articles, as well as content only published online. 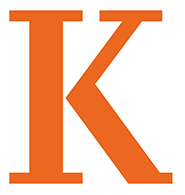 Discover information about issues that impact our area, Kalamazoo events through the years, local businesses, and even local residents.